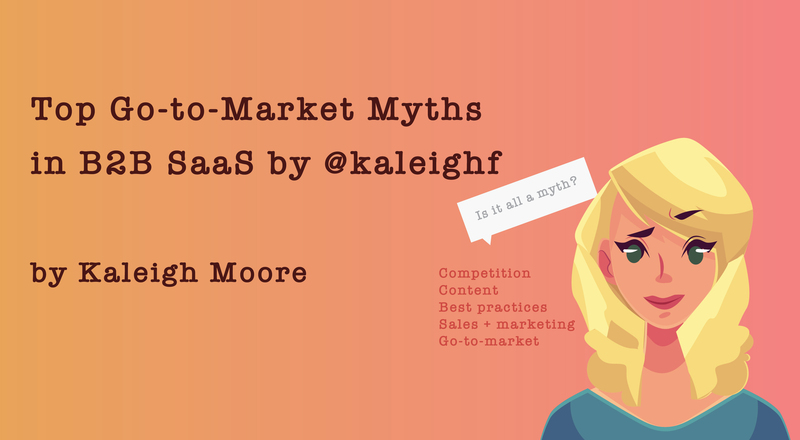 Guest post by Kaleigh Moore, freelance writer for SaaS companies. But the thing is: Messaging matters. It matters a lot. If you don’t to who you’re writing for (or how that voice should sound, or what it should be saying)–you might be hurting your company’s growth efforts. You’re essentially just “winging it”. I call this the spaghetti method: You’re throwing language noodles and hoping something sticks. Sometimes it does, sometimes it doesn’t, but overall, it’s not the most strategic approach. 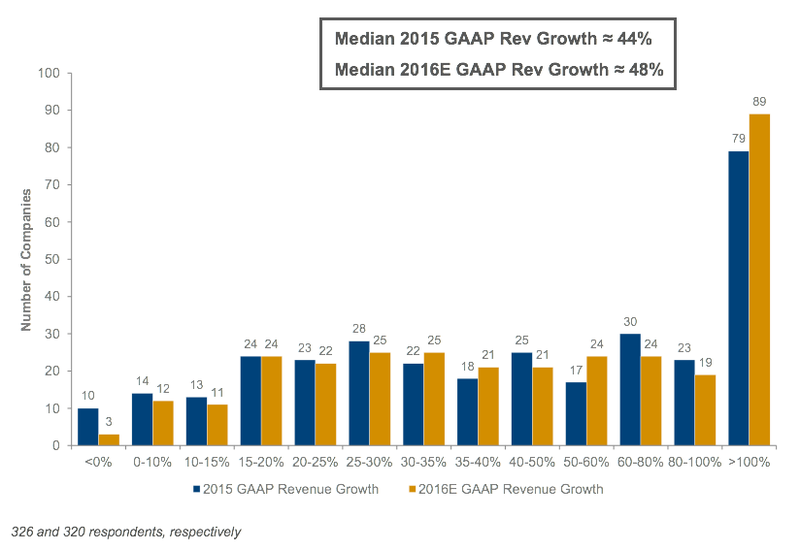 I always encourage SaaS companies to develop a comprehensive messaging strategy very early in the launch process. Doing so helps ensure everyone is on the same page right from the start–and it makes scaling content efforts a whole lot easier down the road. Let’s look at what you should include in your messaging strategy when you need to develop one of your own. One of the biggest reasons for developing a SaaS messaging strategy in the first place is so it can act as a roadmap for all customer-facing content. From website copy to marketing materials, these notes on writing voice, style, and more will add consistency and uniformity across the various customer touchpoints you’re building. A few months back, I had a founder come my way who needed some help putting together a messaging strategy document for this very purpose. He was looking for help strengthening the company’s value proposition so that the copy was tight, polished, and customer-centric upon launch. Together, we developed a well-documented messaging strategy that he then used before, during, and after launch. Documenting was a key step in this process. Many brands discuss their plans for messaging, but don’t take the time to put them down in writing. In fact, according to Content Marketing Institute, as of 2016, just 37% of B2B marketers and 40% of B2C marketers had a written content marketing plan. 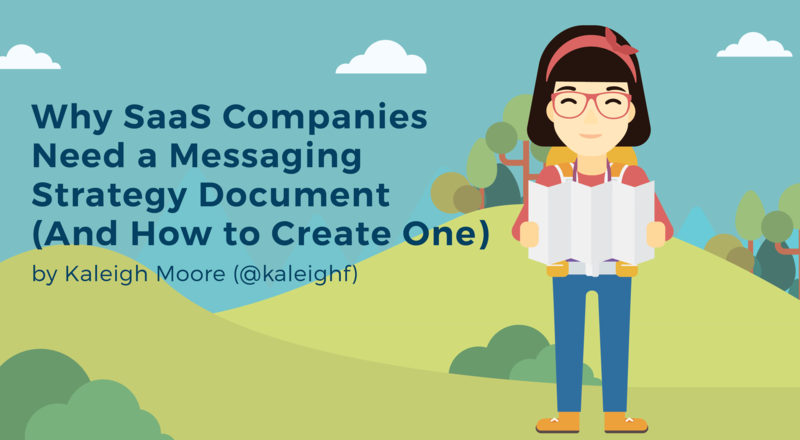 With this in mind, let’s look at some of the key elements of a messaging strategy that you’ll want to document and share across your entire team so that everyone is on the same page. Your messaging strategy can be as simple or as complex as you want it to be, but there are a few key elements you’ll want to include at a basic level. High level content objective: What are your big picture goals for content? Define them and set benchmarks for success. Notes on tone, voice, and style: How should your brand voice sound? Friendly? Formal? Will you use em dashes in lieu of semicolons? Make detailed notes on how you want your brand to look and sound in writing. Competitors (not to reference): If you’re going to be bringing on external help, it’s good to have a list of competitors not to reference (data-wise, and link-wise) in materials. Need more inspiration? 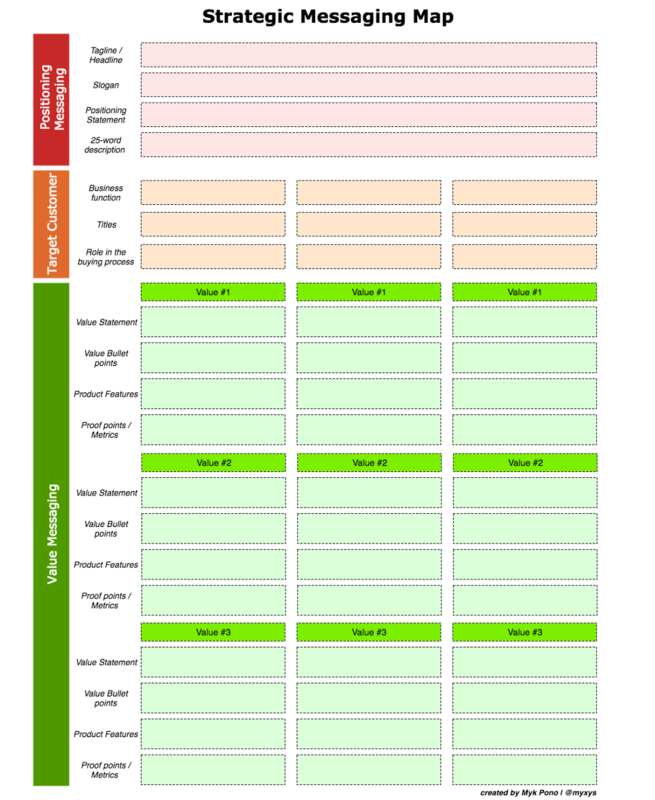 This template messaging map can help get the ball rolling.